I had the honor of interviewing NFL football legend Jerome "The Bus" Bettis about severe allergies and anaphylaxis! He has teamed up with the makers of the Auvi-Q to bring us "The Severe Allergy & Anaphylaxis Playbook". 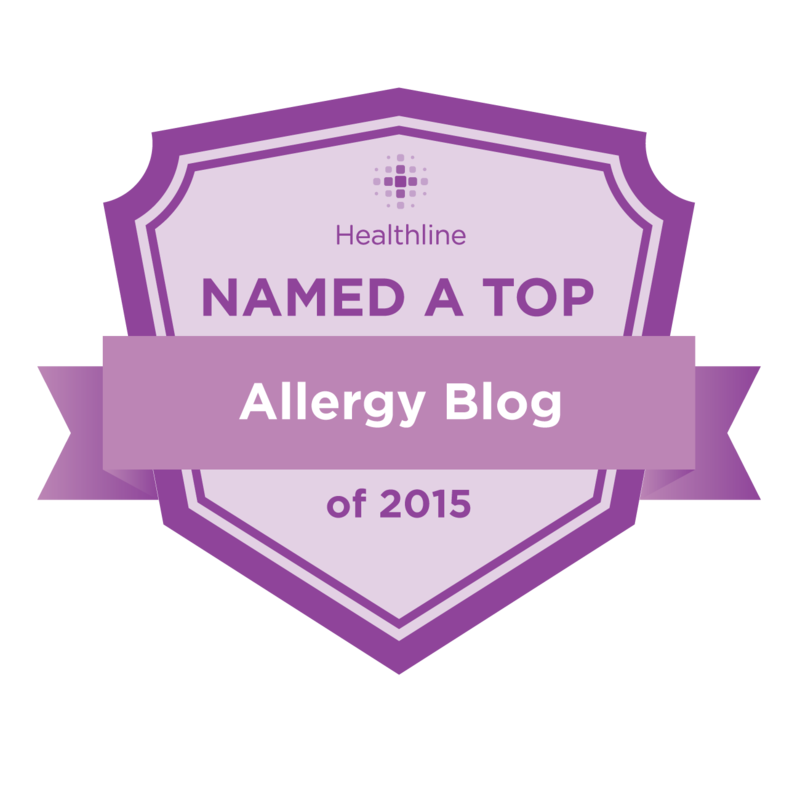 Given the rise of adult onset anaphylactic allergies, I think pretty much everyone should read this information and beware of the various causes of anaphylaxis and their possible symptoms. 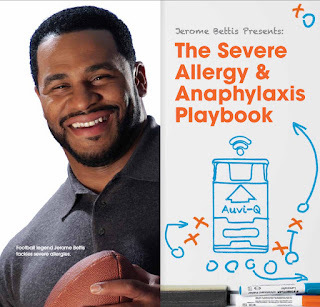 I commend Jerome Bettis for using his celebrity status and visibility to promote this life-saving device and for bringing awareness to this ever-growing epidemic of anaphylactic allergies. Below is the interview segment in which I was able to participate. He's such a great advocate!